I love this hummus! Just the right kick! 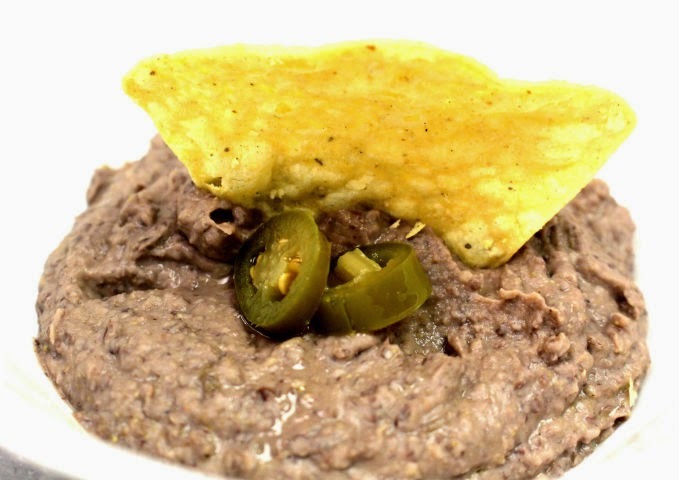 This Black Bean Hummus is fast, easy, and healthy. It make a delicious afternoon snack or great for parties. In a food processor add all the ingredients. Process until smooth. Spoon into a medium bowl. Drizzle extra olive oil over the top of the hummus and sprinkle with extra crushed red pepper, if desired. Serve with pita chips, corn chips or veggies.